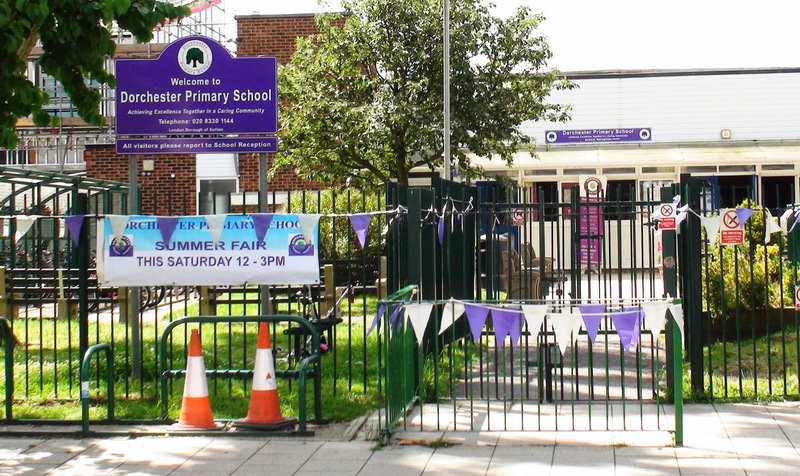 As the summer fairs continue, today is Dorchester Primary School's turn. Last year's was quite a big event however many people are possibly still getting past the death of Head teacher Louise Austin in February. Either way go along and support this worthy school. WP Junior starts there in September so I'd really appreciate you all going along and contributing to the school funds by buying lots of stuff at the various stalls. Thanks very much.